06/24/18 | Good News from HAYASHI! 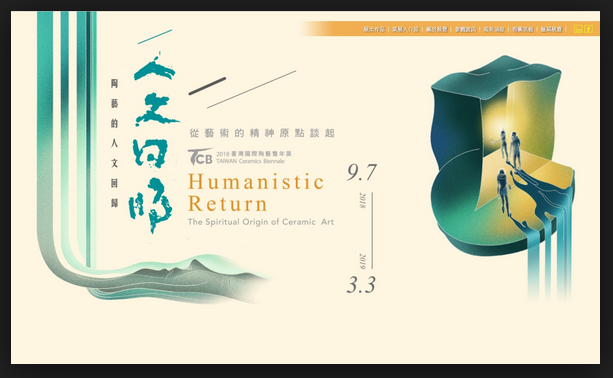 — Dai Ichi Arts, Ltd.
We congratulate HAYASHI Yasuo for his participate in Taiwan Ceramics Biennale 2018! Ms. Marilyn Swan's master thesis of HAYASHI's work is here for the review!